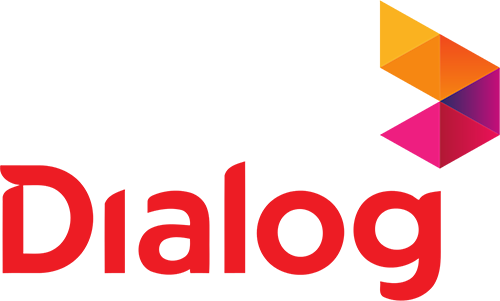 Dialog Axiata PLC is a subsidiary of Axiata Group Berhad and operates Sri Lanka’s largest and fastest growing mobile telecommunications network. The company delivers advanced mobile telephone and high speed broadband services to a subscriber base in excess of 10 million Sri Lankans. Dialog is a founding member of the UN Global Compact Local Network in Sri Lanka.